Love Fresh, Local Food? Love Your Farmers. Food doesn’t get more local than your backyard. Just ask Matt and Jess Salvaterra, who got into gardening to become more self-sufficient — and got so good at it, they started selling their surplus as Salvaterra’s Gardens. Or Dax and Robin Funderburk, who have been growing their own food since they moved to Mertztown 12 years ago. 5 years ago, they decided to make it a business called Beets Workin’ Farm so Dax could retire from his corporate job and spend more time with his four daughters. Someone recently called John Glagola the Yeast Jedi. He works under the name The Wayfare Baker. But I like to call him the Bread Savior, because his mission is to share both his bread and his knowledge on how to make it. “I want everyone to have good bread, not just people who can go to fancy dinners,” he told me in an interview. Now’s time to check out all the burrito places you could never visit because Cali Burrito is just too good, man. 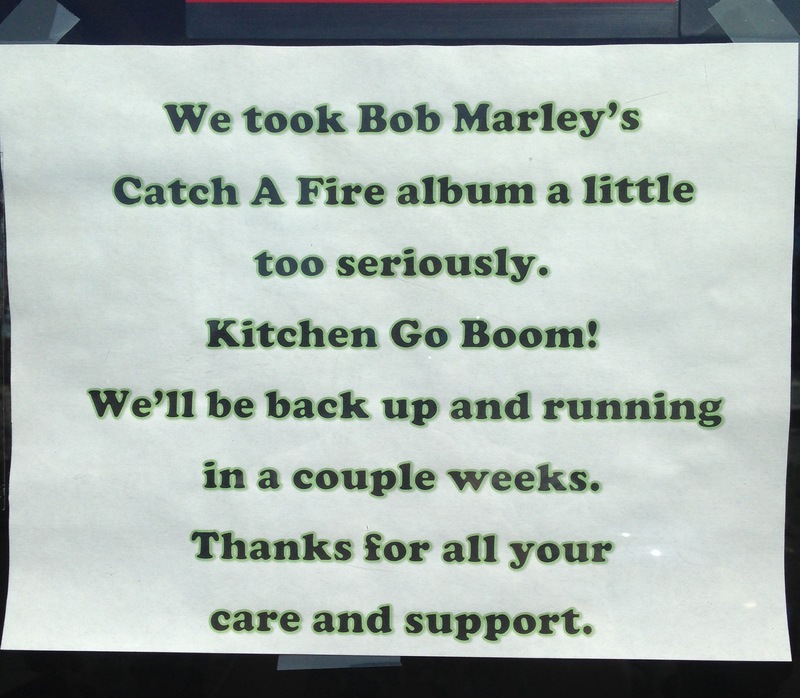 The Valley’s favorite burrito joint had a kitchen fire on September 14 and is currently closed for repairs. You won’t find this on any local news outlet, though, which is surprising given the restaurant’s popularity. I’m crocheting through my yarn stash for a good cause. Click the logo to head to my Etsy shop, Scarves for Justice, so you can learn more.